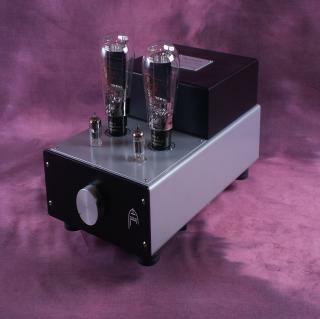 The Silver Night is our intermediate range of power amplifiers. It?s also the brand name that put Audion firmly on the map. They come in Mk1 and MK2 versions, The MK1 being based on a printed circuit board, the MK2 being a bespoke option of better quality components, larger output transformers and point to point hard wiring.